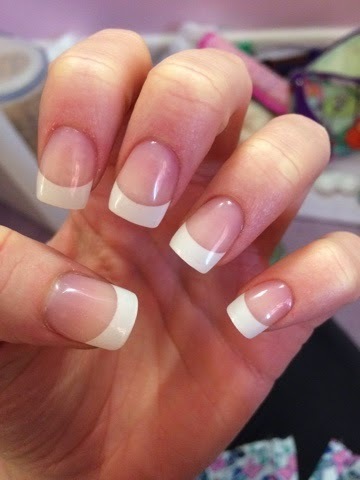 I decided to get acrylic nails done for the first time ever about a month ago - just wanted to try it and see what the hype was about. They were beautiful and shiny - but actually hurt so much for at least a day. Maybe they had filed my nail down too much or maybe just because I'd never had things stuck to my nails before but either way they were really sore. 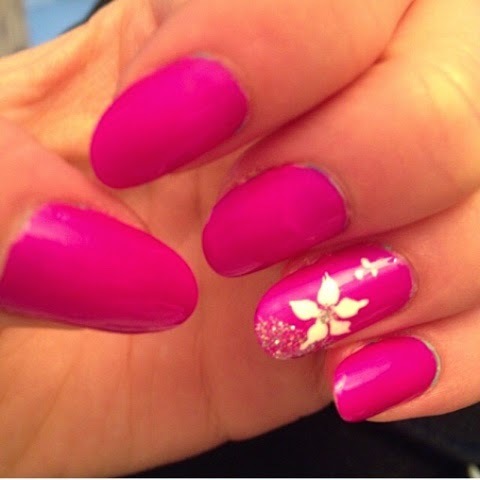 Oh well, I thought, they are really pretty and so shiny and my nails look lovely. I left them on for a month and over the weekend I decided it was time to take them off as they were getting too long (and annoying) and interfering with piano and flute playing. This was the result!! 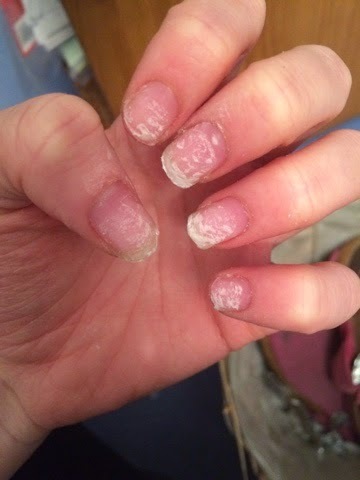 Eurgh - I'm so upset, it's completely ruined my nails and they are so weak and brittle :( They are so thin as well that they just keep breaking so I've ended up with horrible short nails that look like I bite them! Not only that but the top layer is all flaking off and they are full of ridges. I've only had them off for a couple of days and I already miss my long healthy nails - although I never have them this long anymore (It's too hard to play flute and piano). I'm quite familiar with Rimmel London nail polishes anyway (I have so many in my collection of nail polishes I could probably start my own nail varnish shop) and out of the ones I have - other than Sally Hansen - I think they are the best ones I have. 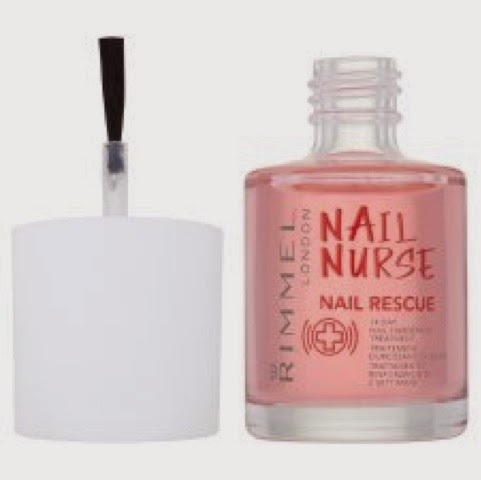 I have the nail nurse base coat/top coat and that seems to look after my nails whilst I'm constantly putting many chemicals and colours on to them, so Nail Rescue - Nail Nurse, Rimmel seemed like the best bet. Here begins the experiment - I really hope it works because I want my long, lovely, healthy nails back!! 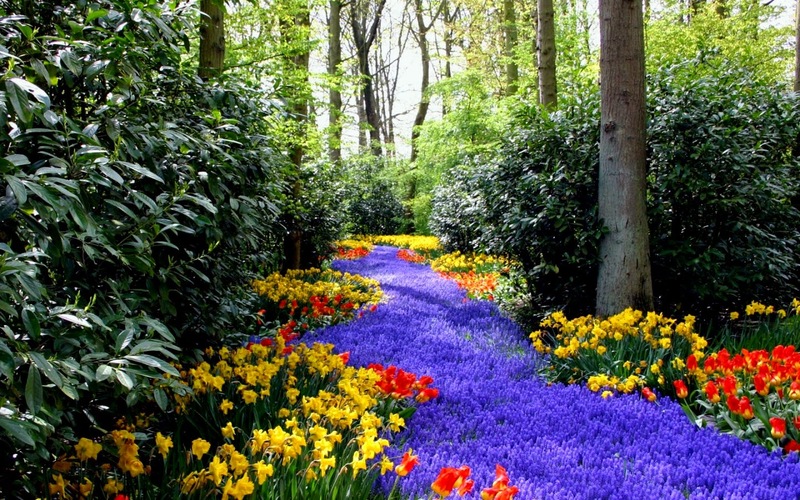 Spring is one of my favourite times of year as all the flowers are coming into bloom and trees bear blossom. The weather is getting warmer and the sun is shining - it makes me smile and puts me in a good mood. It signifies a change as everywhere is coming out of sleeping from Winter and getting ready for the Summer. It's all so pretty and for me signifies some sort of a change. 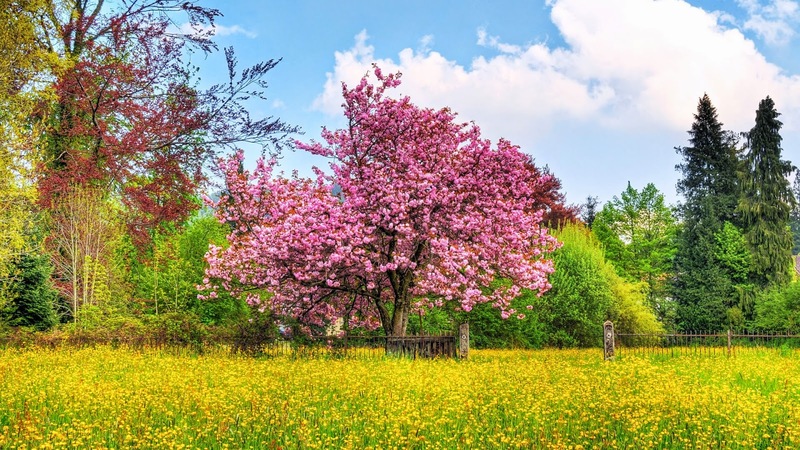 You change your wardrobe over to summer clothes, change the colour lipsticks and nail varnishes that you wear making everything a lot lighter, you blow away the cobwebs that grew over winter and have a 'Spring Clean'. 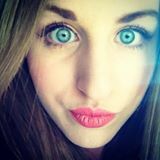 I changed my blog and edited some of the posts - they decided to post old ones as new ones for today's entries which I don't quite understand and I'm quite annoyed by that fact too - ahh well! Doesn't matter I guess - but a bit strange to have a 'New Year' post in the middle of April!! The end of school is nearing - for me it's only 19 school days away!! That's a very scary statistic - I'll be leaving forever, after seven years in one place. It makes me happy and sad to think about it: happy because I can start another chapter and focus on what I want to; but sad because I've been there for seven years and have got to know the place so well, it'll be sad to leave it. A downside, however, is the impending exams and all the stress that comes with those exams. I'm just looking forward to the 19th June when they are all over and I'm finished - my summer holidays start! Deviated a bit off the topic of Spring, oops! I shall get back on track - the summer fruits are beginning to come back into season which is brilliant because I get so bored of apples, bananas, pears and such like during the winter. There is more of a variety of fruits in the summer and you can make (by far) better fruit salads! Recently I've been having: apples (I know but they are nice in this context), mango, strawberries, raspberries, pomegranate and passion fruit! Yummy!! I just can't wait until summer - spring signifies the beginning of summer and the end of school. The night's are beginning to be so much lighter and the mornings are the same - so I wake up feeling fresh rather than wanting to stay curled up in bed! Isn't that the usual phrase people say every time the New Year comes around? I guess it's kind of true, because each new year gives you a fresh start and the slate has been wiped clean, allowing you to learn from the mistakes of the previous year, build on them and make this year an even better one. You can leave things in the past and move on from them. What on earth happened to 2014? It seemed to go quite quickly and I'm sure this year'll do the same. Last year definitely wasn't my finest of years, let so much affect me and let myself ruin things. I managed to turn things around by the end of the year and have started this one on a positive note. Normally, I never stick to resolutions and they to out of the window almost as soon as I have made them. 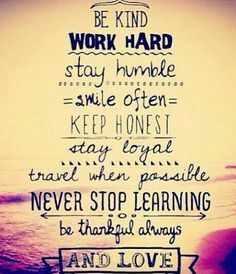 This year, however, I'm determined to stick to the ones I have made in order to make it the best year of my life. 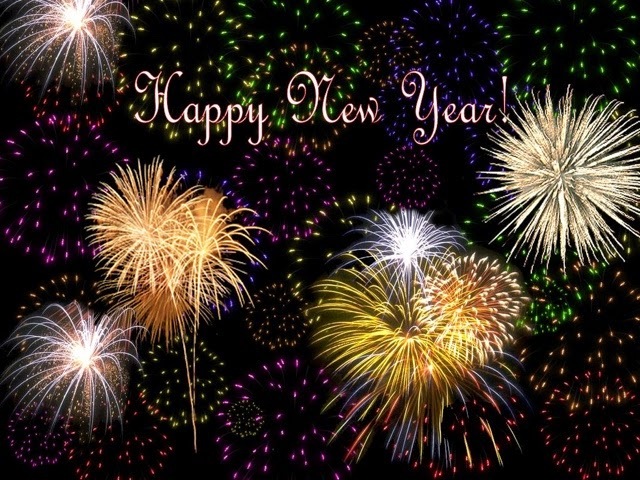 I hope everyone had a brilliant New Year's and that this year brings with it exciting things. The new chapter brings more of the hopes and dreams - make every minute count. Who knew a phone meant so much? Seriously when did a small hand held device which can be used to communicate with others and as a portal to the internet, become something that means so much to someone? When my mum was little mobile phones didn't even exist so she didn't have anything to become attached to. But I have noticed that my phone has become such a big part of my life it's almost ridiculous. I found this out yesterday when my phone decided that it'd update - but whilst it did this it crashed and wiped absolutely everything off my phone!? No word of a lie it made me so upset and I did even shed a tear (how stupid!?) but there are things on this phone that I'm not willing to part with just yet! 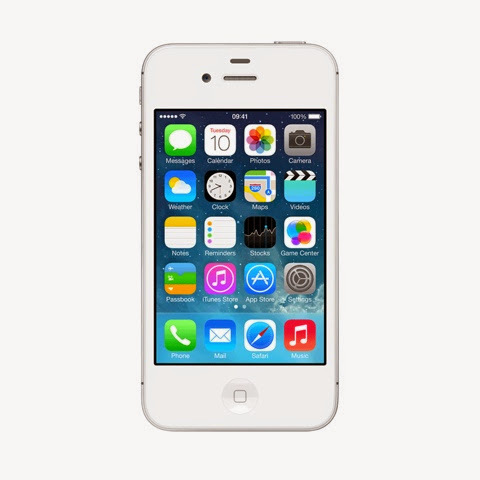 My phone means so much to me and I have meltdowns if I am parted for it! It's so stupid but I'm sure it's the same for everyone else! This is why I'm so glad that I am smart enough to have backed my phone up to iCloud as it manage to recover almost everything - minus the things I did yesterday! But heyho I can live with a day's loss as opposed to a whole 16 months worth of life! So yesterday, after having it booked initially for the 4th July, I headed off to Grosvenor House in Chelmsford to sit my car theory exam! It felt even more formal than sitting school exams - I'm not entirely sure why. The entrance hall to the centre was tiny, it almost felt quite claustrophobic. You go up steps to the first floor, through some doors and you're into the test centre. Mum was the best and she sat in the small lobby and waited for me to finish the test. I walked into the room and could already feel my face burning up. To say I was slightly nervous and scared was a slight understatement. Walking up to the desk I felt like I was being interrogated, you hand over your photocard license and the paper counterpart and they check to make sure you are who you should be. You confirm your name, date of birth and postcode then they take the photocard and hand you a spoon with a key and a number to put your thing in a locker. Whilst you wait you have rules to rea through which explains the test step by step. You are called again and they hand the photocard to you and you go round the corner to this other woman, who confirms everything again with you and then loads your test up on the screen. She asked me if I'd been a good girl and done lots of practise so I knew what to expect! At this point my heart was racing and I could feel my stomach doing knots! I walked into the room, which contained many other screens and people doing their tests and sat down in my allocate booth to take the theory test. The one thing I didn't like about it was that the screen was quite old and therefore was flashing, it was rather irritating! Anyway, I didn't find the multiple choice too bad in all honesty, but my one complaint was that the hazard perception test was not that true to life, and it made me feel rather dizzy. It was quite hard to see the hazards especially as the screen was so small and it was quite dark at times. 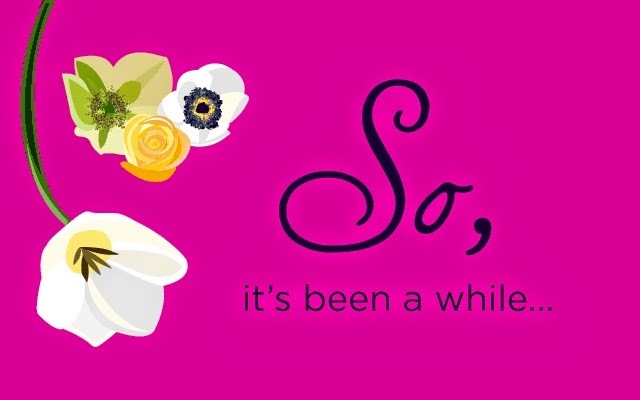 As it was nearing the end, my face began burning up and I got butterflies in my tummy. I walked out not knowing the results - it was weird because you collected the results there and then, usually you have to wait weeks and weeks before finding out the results. I handed my photocard to the woman outside, who handed it to the other woman at the desk. I collected my things out of my locker and was handed my results from the receptionist. I was so relieved to leave the room and almost skipped down the stairs to meet my mum. The first question asked was "so how did you do?" - I didn't even know myself as I hadn't had the guts to open the letter to find out my fate. I left that to my mum to find out what I'd got - she knew before I did! The look on her face though when she did read it meant that it was good news! She gave me a massive hug and said "you passed!! Well done!!" I actually passed with quite high scores only getting three wrong on the multiple choice questions. 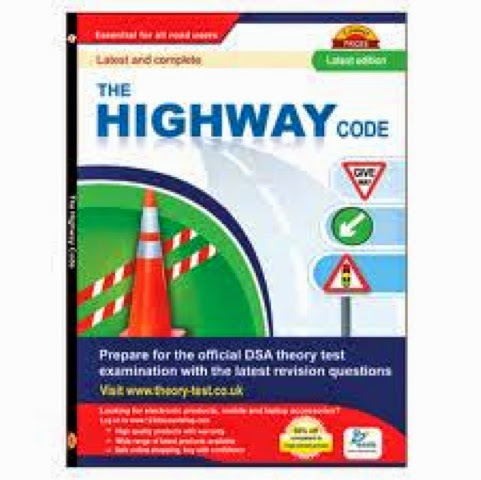 I was almost speechless that I'd actually passed and I still haven't read the Highway Code - instead I spent the majority of the time just using Driving Test Success apps on my phone, and rigorously doing practise multiple choice questions. Picking up hazard perception whilst driving around is one of the best things you could possibly do! Oh and practise of course!! He is rather a good laugh and makes the lessons so funny - they go by so quickly! Plus I have known him for years as his wife and daughters used to coach me when I did gymnastics so I thought he'd appreciate that text more than a bog standard "I passed my theory" - which I found out made his day! Passing that honestly made MY day! I'm now one step closer to being able to drive on my own!! It was such a relief to be able to delete the apps off my phone and free up some space! No Rest for the Wicked!! As an annual tradition, Year 12 at my school take this week and designate it to Charity - hence the name Charity Week. They vote at the beginning of the year for which charities the money raised goes towards and the whole school gets involved. So after a year of working our socks off and getting incredibly stressed, this week is kind of a week where we can have a bit of fun and give something back. 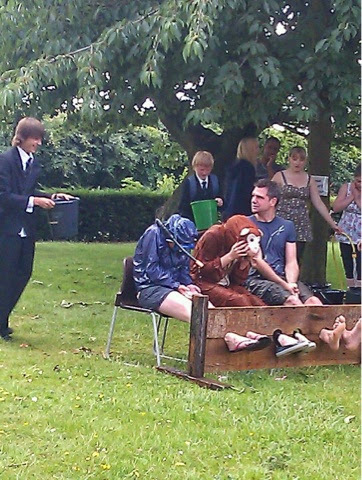 From the smallest of things to IceCream and tuck shops to massive things like kidnapping a teacher - Yes Kidnapping a TEACHER and putting them in the stocks and allowing the rest of the school to chuck water over them! It is all a bit of lighthearted fun and raises A LOT of money!! Year 7 and 8's start raising money in their tutor groups by doing cake sales, sponsored silences etc throughout the years, as well as participating in the things that college put on to raise money - and they all compete to gain the most money. This money is then used to buy college students to use as slaves for the day - we do shop runs, go to McDonalds, hold their bags, write for them, do their classwork! But first we have to put on a show in front of the two years and they have to bid for the group they want - the highest bidders win the group of slaves. This is known as the Slave Auction. There are usually enough slave groups for each tutor group! Each group takes a different theme and choreographs a routine to impress the "Citizens of Rome". 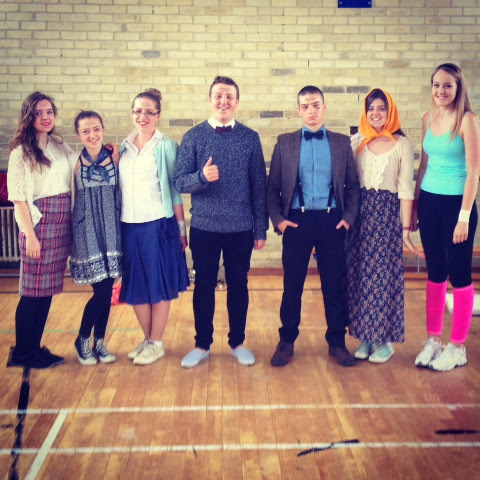 My group were the "Grannies" - we were old people at the gym doing exercise workouts - we were sold for £134! Seemed to create quite a good reaction from the crowd! One group, however, was sold for £670!!!! (Mind you they were the hot boys flashing their six packs pretending to be waiters!!) Each group did so well and put on a brilliant performance!! We all had great fun but also raised so much money!! We were sold by our old head of year, "Darius Pagieus Baldicas" or Pagey as he usually is, to his new year group, which I suppose made it all the more interesting for him!! Not only have the college been sold as slaves to lower school, but they have also kidnapped our head teacher!! Bundled him into a car, took him to the countryside and left him there!! This is another tradition that happens at Boswells every year, people put money in the buckets for who they want to be kidnapped and the college kidnap the person with the most money in their bucket. Being Mr Crowe's last year as head teacher of Boswells, what's better than kidnapping him ehh? I enjoy charity week and it's a great way of raising money for charity without doing the usual bog standard things! 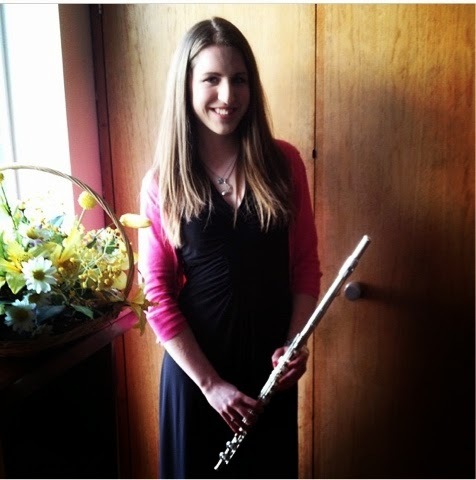 After the Easter holidays and the vast amount of playing I did, I have rediscovered my love of playing the flute. That's not to say that I never didn't love it, but after the all auditions I did, I really wasn't in the mood for playing - which is terrible as I'm going to study it next year at (hopefully) the University of Chichester. 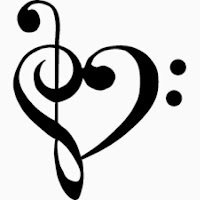 But taking a break then playing in Essex Youth Symphonic Wind Orchestra (EYSWO), being invited to join Essex Youth Orchestra(EYO) - has helped me realise how much I enjoy it and has made me determined to work hard again. In EYSWO, I'm the piccolo player (humph - not the best instrument to play), usually I despise playing it as it's hard to tune and it's so high. But this time, it was actually enjoyable - blasting out those top notes XD The concert was wonderful and for once I could play piccolo properly!! First time in EYO, was fantastic. The concert was held in Saffron Hall - a new concert hall in Essex. It was such a different experience to playing with EYPO, enjoyable and as I said before, made me realise just how much I enjoy it. I'm currently looking into buying a new head joint to improve the sound quality and my playing in general - which I'm quite excited about. 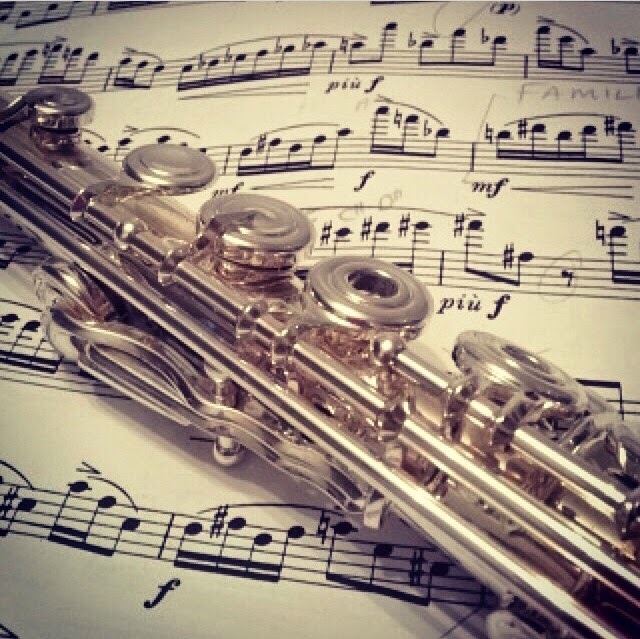 The only problem is that once I start looking into it, I begin to want a new flute. Ridiculous really as there is nothing wrong with my flute at all, has brilliant key work and the scale is also wonderful, a head joint would transform it completely. 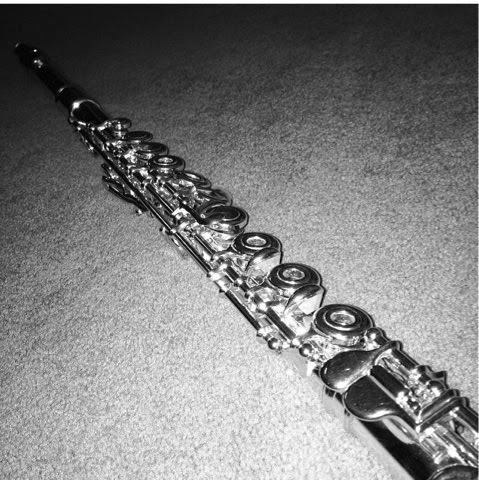 But I can't resist a new flute. Popping into the flute shop and asking to try some is actually one of my favourite things to do. It makes me so happy. It's not my fault - they are just so wonderful but I'll stick to the one I've got now. I haven't really known what to write for ages nor do I really know what to write now, which means the majority of this will just be a load of waffle and me rambling on for ages about some small unnecessary detail. I wish I could write as eloquently as others who keep blogs and think of interesting things to write about, but in all honesty, I currently have a pretty boring life. The majority of it being centred around school and exams something which I'm not very good at. Well not anymore anyway. Because of the time of year, exam stress is beginning to get to me and in some ways, I'm allowing the panic and the anxiety fill me again. In comparison to last year, it is more under control, in the way that I can stop myself from feeling so awful and divert from the panic. I no longer suffer from it as severely as I did last year but I know it's still there rumbling around and I know that it'll probably still be there for the rest of my life. As long as I can keep it under control, I think it will be just fine. The one thing about me though. is that I struggle to speak up when I'm struggling. It's such a bad habit that I've got myself into that I just suffer in silence rather than just letting someone know that I'm not coping very well. And if someone tries to make me speak about it, I will insist there is nothing wrong, sit there in silence and let the tears flow. I push it all into a box so I don't really have to think about it, which is completely the wrong way to deal with things. I can make my brain go numb and stop all thoughts so I don't have to face the things that hurt me or that make me look weak. The worst thing is not knowing how to feel or even how I feel. I'll just feel numb, angry and sad all at the same time and the only thing I can do is cry. Then I'll feel stupid because I'm crying for a stupid reason and the little tiny things will have gotten to me when they shouldn't have done. I don't remember ever being like this before and I'm not sure what has made me so susceptible to crying. It's a mindset that I know I have to change. I know I need to learn when to keep my mouth shut, when it's the right time to say something and when to get rid of the things that don't help me at all. I'm sometimes incapable of forming coherent sentences (well maybe most of the time) and it takes about five repeats of what I've said before I understand what I'm trying to say - let alone other people trying to understand me. As I guessed at the beginning, it's ended up being a ramble of my life XD whoops!